The race for this year will be from the Pietermaritzburg City Hall to Sahara Stadium Kingsmead in Durban. In 2016, it is the 91st installment of the marathon. Like every year, it has attracted runners on a massive scale. More than 20,000 runners have been reported taking place in it. 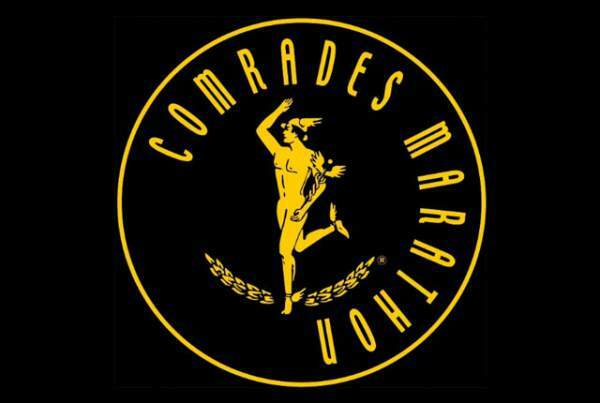 Moreover, viewers can also track their favorite ComradesMarathon runners via the Ultimate Live App. They also do it with a list of runners and track their positions. Ahead of the race of Sunday, the Comrades Expo was held to aware the runners with the innovative technologies for them. David Gatebe of South Africa won the 2016 Comrades Marathon. He completed the track in just five hours 19 minutes and 49 seconds. Charne Bosman will receive R100 000 for coming 1st in the Women’s race in 6 hours 25 minutes and 55 seconds. Well done goos south africans keep on doing it .